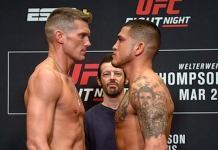 Former UFC lightweight champion Anthony Pettis will be making his highly anticipated return to the lightweight division tonight at UFC 213 when he faces UFC veteran Jim Miller in a pivotal fight for the former champ. 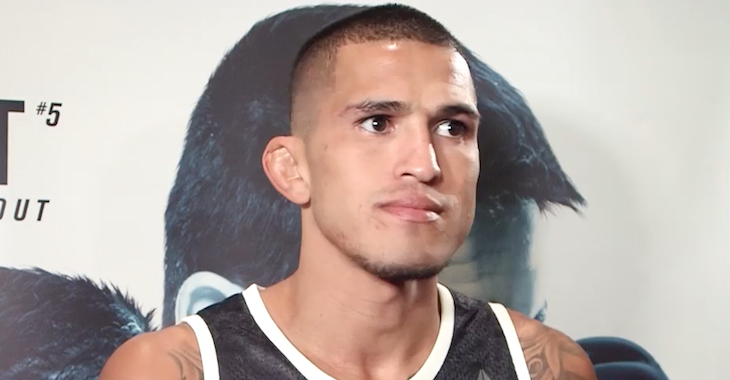 Ahead of the fight, Anthony Pettis spoke to MMAFighting to explain what he did different for this training camp to return to the win column after going just 1-4 in his past 5 fights. 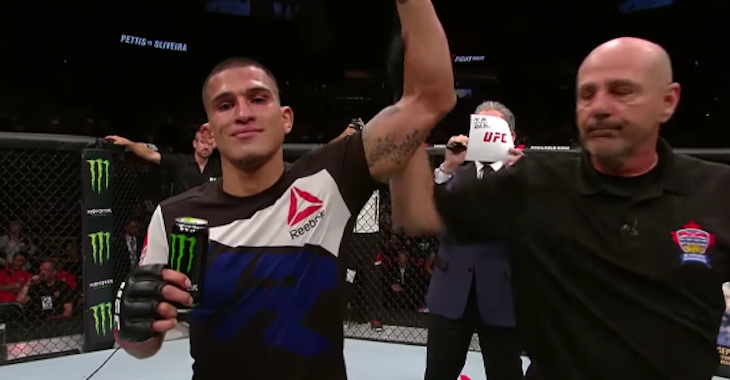 “(I feel) stronger than I was before I was a champion,” Pettis said. 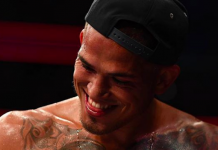 “My body feels way stronger than it was when I was a champion. I have a lot more explosive muscle, because I lifted. I’d never lifted before. 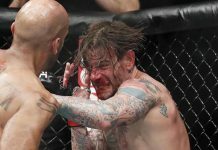 I did strength and conditioning, but it was like sport specific, a sprint here or there. This time, I went and lifted. I had a five-day lifting routine, and I never did that before. 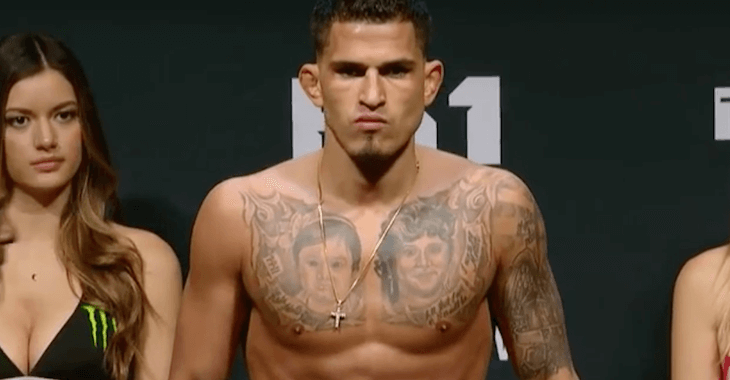 Pettis, who was once considered one of the top pound for pound fighters in the UFC, dropped three straight losses at lightweight starting in 2015, when he lost the UFC lightweight title to Rafael dos Anjos before then dropping back to back decision losses to Eddie Alvarez and Edson Barboza. 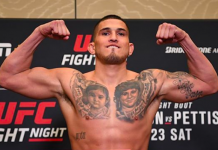 Upon making his featherweight debut nearly a year ago, Pettis picked up a submission win over Charles Oliveira, before then dropping a 3rd round TKO loss to Max Holloway in his most recent fight, a UFC 206 main event scrap for the interim featherweight title, which saw Pettis become ineligible to win the belt after missing weight. 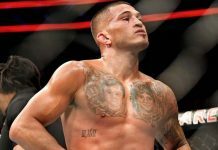 This article first appeared on BJPenn.com on 7/8/2017.